Millennial 20/20 is returning to Singapore for its second year in Asia. Held in the incredible and unique Artscience Museum, our Asia Summit will be the biggest show yet. 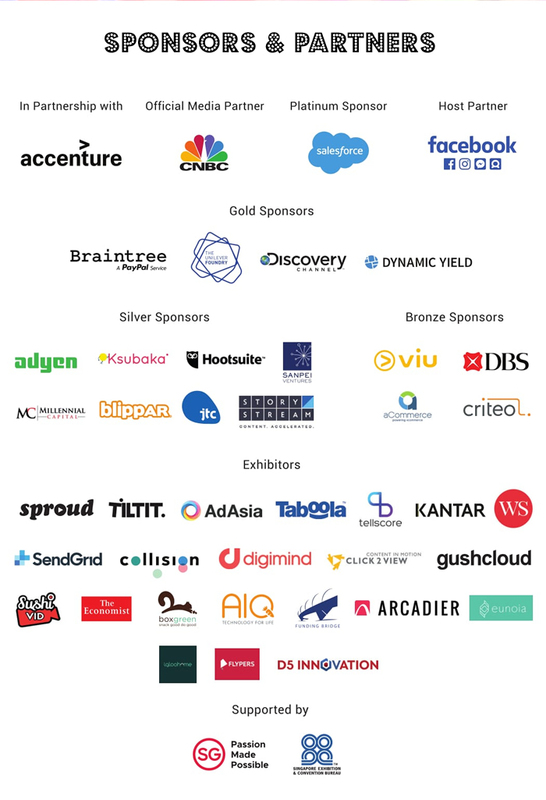 Join over 3,000 attendees from Singapore and the surrounding Asia region to bring the future of commerce to life. Hosting 200+ cross-industry speakers across multiple conference stages, spanning Retail, E-Commerce, Fashion & Beauty, Travel & Hospitality, Food & Beverage and Finance. The Summit offers an unbeatable immersive experience through our curated conference, exhibition, activations and interactive showcases. Explore the latest solutions, technologies and future-facing strategies across Retail, E-Commerce, Marketing, Payments, Mobile, Social, Video, Big Data, CRM, Virtual Reality, Augmented Reality, Artificial Intelligence, IoT and Robotics. Don't miss your chance to win an Award! We offer a 25% discount for groups of 4 or more – please use code GROUP25 when registering a group. If you have a group of 10 or more, please get in touch for futher discounts.